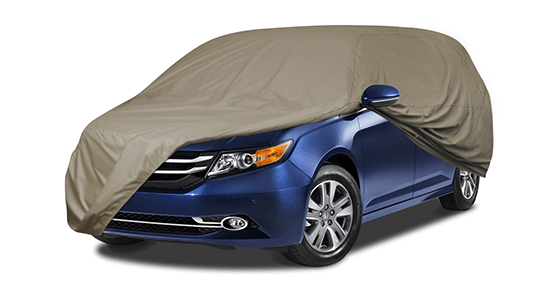 Never have to scrape your windshield again! 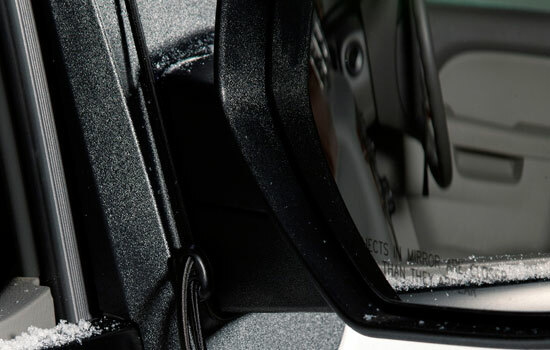 Get going quickly and easily in winter by never having to scrape ice and snow off your windshield. 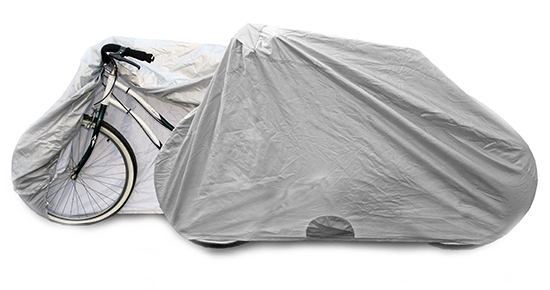 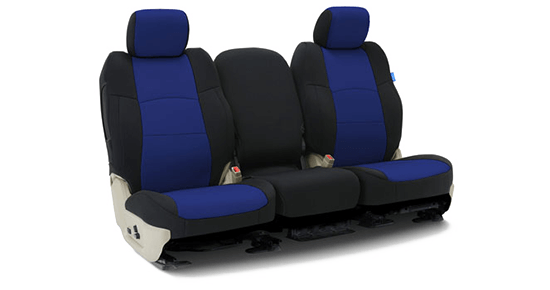 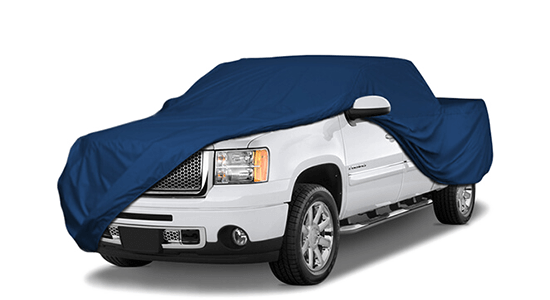 The Frost Shield is specially designed with an attachment system that closes in the vehicle’s front doors to resist theft and high winds, while adjustable nylon straps around the side mirrors make installation quick and easy. 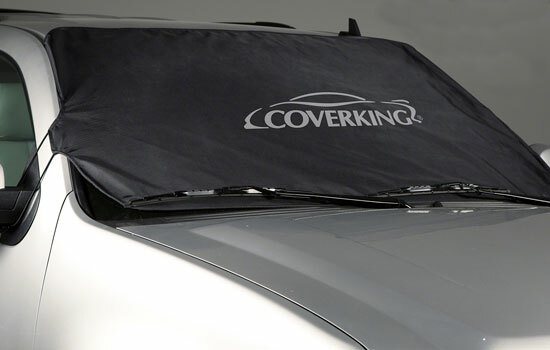 Coverking uses exclusive car cover fabric to craft the Frost Shield in a weather resistant ultra-tough ballistic nylon, complete with a soft felt protective lining. 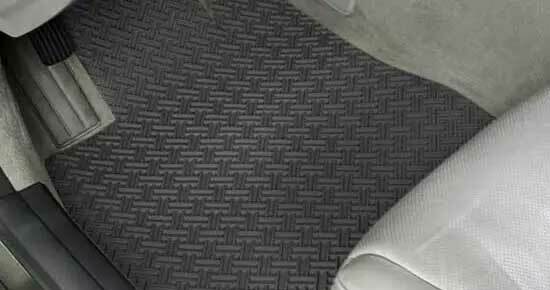 The non-absorbent ballistic exterior allows you to easily shake it off and roll it up for storage. 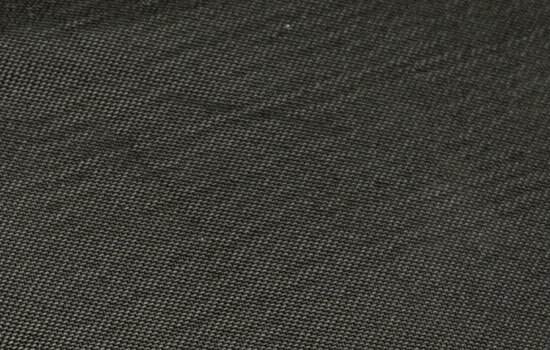 Custom Frostshield by Coverking®. 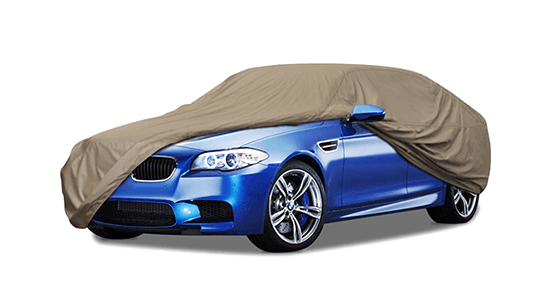 Tired of scraping snow and ice from your vehicle's windshield? 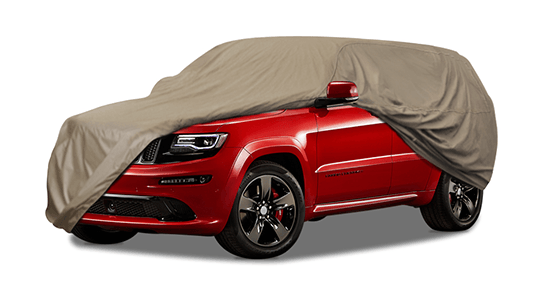 This custom frostshield is designed for a perfect fit and ultimate protection of your windshield from snow and hoarfrost. 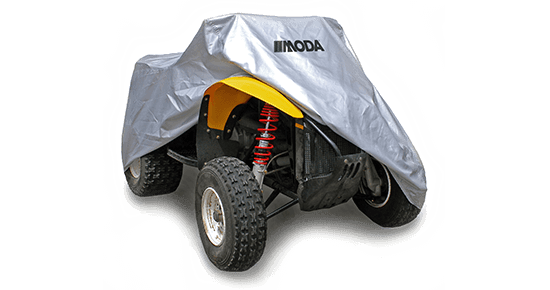 Installing quickly and easily, it holds up to extreme weather conditions, snow, and ice, and designed with a long service life and reliable performance in mind. 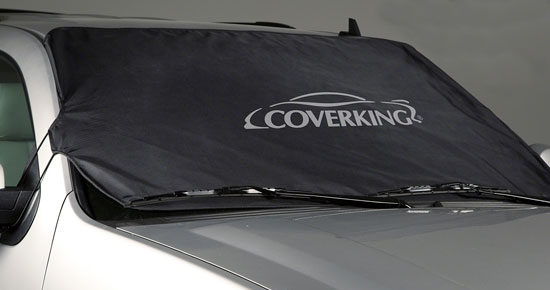 Keep your vehicle's windshield ice-free all winter long with Coverking's Custom Frostshield. 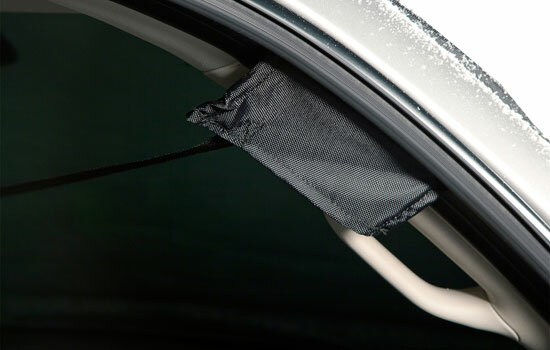 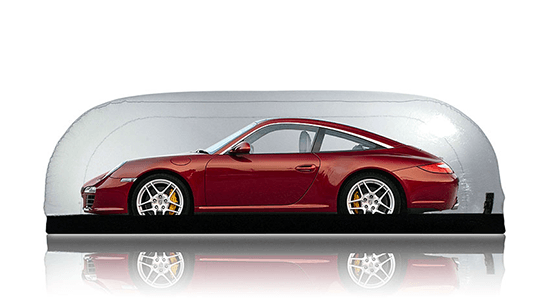 Designed for maximum protection of your windshield, this frostshield stands up to extreme cold weather conditions. 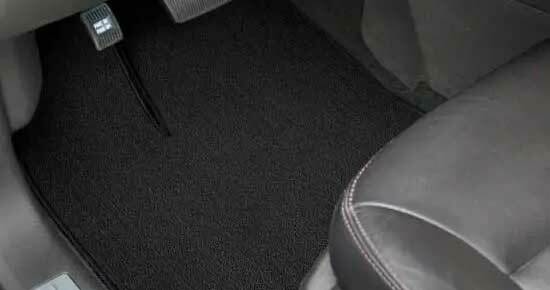 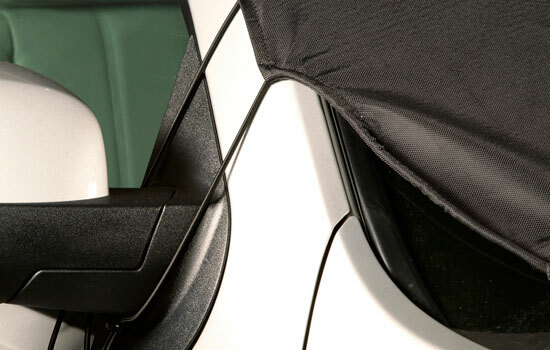 The specially designed attachment system closes in your vehicle's front doors to resist theft and high winds. 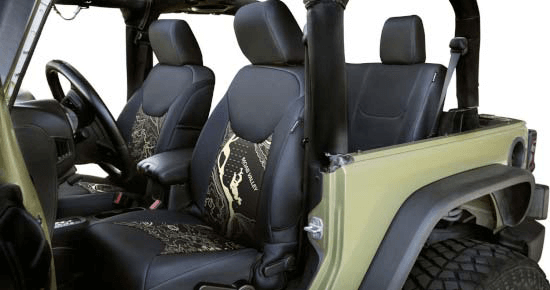 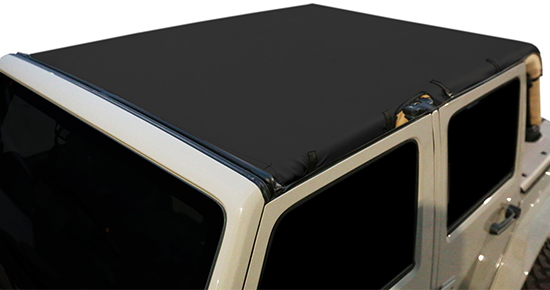 Custom made using the ultra-tough ballistic nylon, this shield creates the so-called barrier between the environment and your vehicle's glass, so you'll never have to scrape ice and snow again. 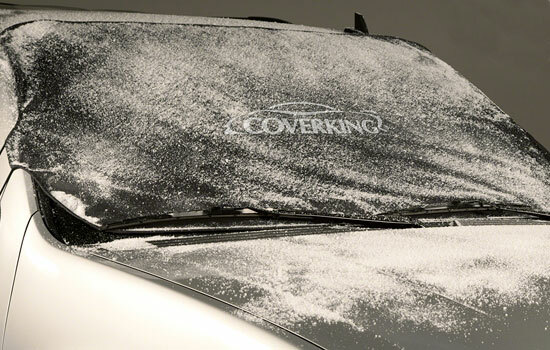 Why waste time and effort defrosting and clearing your windshield when you can buy the Coverking Custom Frostshield and enjoy the warmer and friendlier start of your day? 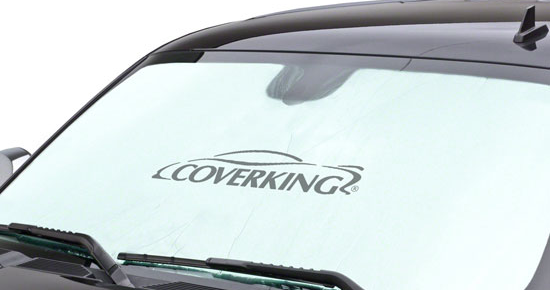 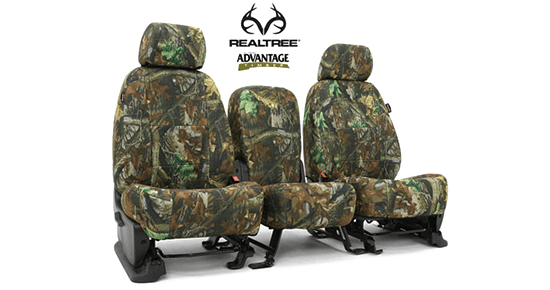 Get a great bang for your buck with Coverking that ensures excellent quality and exceptional reliability. 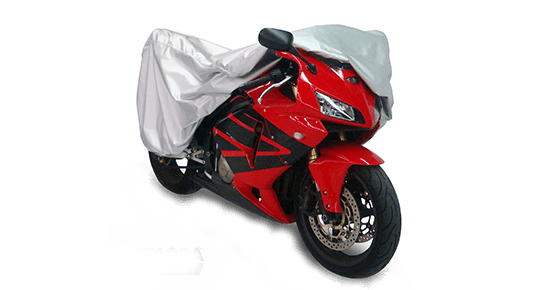 Just shake it off and roll it up for storage.